In a new interview with Glamour magazine, Adam Lambert reveals he has slept with "a few" still-closeted A-Listers. Lambert has said he believes the music industry is becoming less homophobic, yet in the new interview, the "Ghost Town" singer seems to point to the powers-that-be in the entertainment industry for why people remain in the closet. 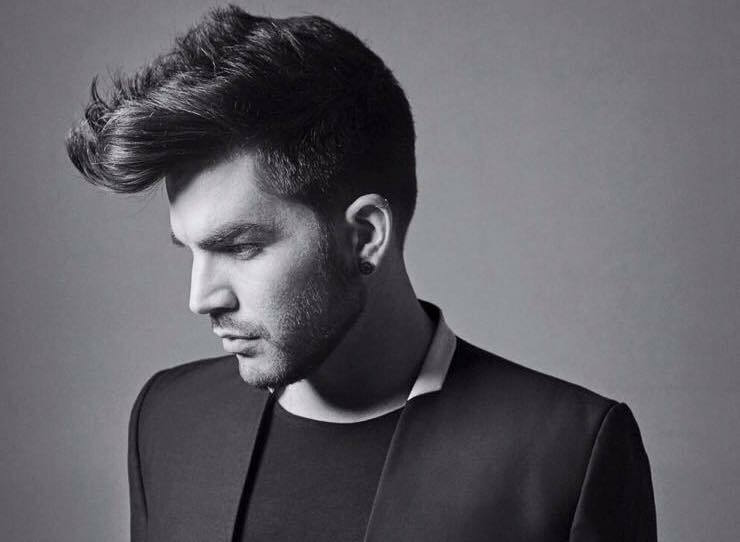 In Glamour, Lambert tells fans to "remember that [music and entertainment] industries are primarily run by men," speculating that maybe the continuing closeting of famous actors and singers is "about that."